A cylinder blast in Rajasthan's Beawar in Ajmer district, on Friday, has claimed at least six lives so far. "Till last night, 18 people were missing out of who two died. By today morning, four more bodies have been recovered," District Collector Gaurav Goyal told reporters. The incident took place on Friday evening around 6:00 p.m.
"Since then, the authorities, police, and teams from SDRF, NDRF have been on it. The objective was to save as many lives as we could save, and for that life detector machines were also used. 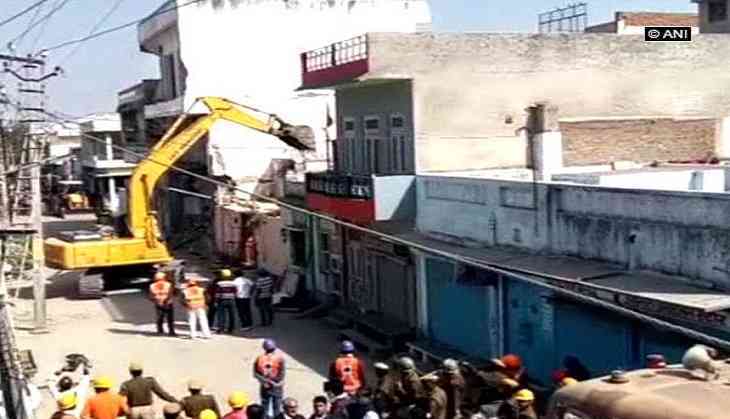 Now at this stage where manual operation is not possible, the building has been demolished with the help of machines," Goyal said. The injured are currently undergoing treatment at two hospitals.